Defining Navigable Waters: Laws and Regulations - Davison, Eastman, Muñoz, Lederman & Paone, P.A. Vessels have the right to use navigable waters free from obstruction. Petition of Martin, 102 F. Supp. 43 (E.D. Pa. 1951). Every material obstruction to navigation is unlawful and a nuisance to the extent it is unauthorized. Newark Plank Road Company v. Elmer, et al., 9 N.J. Eq. 754, 788 (E. & A. 1855). In New Jersey, the protection of the right of navigation and the power to authorize improvements, such as docks within navigable waters that will not hinder navigation, falls within the Coastal Zone Management Rules. “Navigable” is defined in N.J.A.C. 7:7-1.5 as waters that are deep enough to afford passage to watercraft, including canoes or kayaks, at high tide. Navigability will also apply to areas upstream of obstructions (for example, culverts), provided that the water course is still tidally influenced in the upstream area. With respect to recreational docks and piers, for example, the proposed structure and associated mooring piles must not hinder navigation or access to adjacent water areas (N.J.A.C. 7:7e-4.5(b)(8)). A hazard to navigation will apply to all potential impediments to navigation, including access to adjacent moorings, water areas, docks and piers. Id. The law and regulations relating to navigable waters were applied to the applicant’s appeal of the denial of his application for a waterfront development permit in the matter of the N.J.D.E.P., Docket No. 1331-07-0005.1, OAL No. ELU-01413-07 and ELU-8039-08. Therein the applicant sought to construct a recreational dock and pier in the Navesink River to adjoin his upland home. 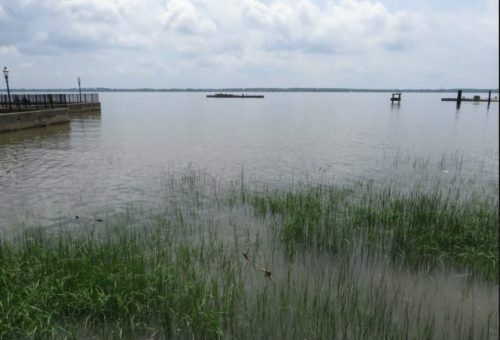 Several of the neighbors objected to the length of the dock opining that it would serve to block other boaters from navigating the water and block access to the local water channel which runs parallel to the shore in the swale. Due to the shallowness of the water area at low tide, having the channel unobstructed was more important than it otherwise would have been. The Administrative Law Judge concluded that it was the applicant’s burden to prove that the sought after improvements would not be a hindrance to navigation and that the burden of proof had not been met. (See In Re: Vineland Chem. Co., 243 N.J. Super. 285, 315 (App. Div. 1990) cert. den. 127 N.J. 323 (1990) regarding issue of burden of proof). Although the hindrance to navigation was not the only reason for the permit denial, it was one of the reasons, and thereby proof by the applicant in that regard had been deemed relevant. 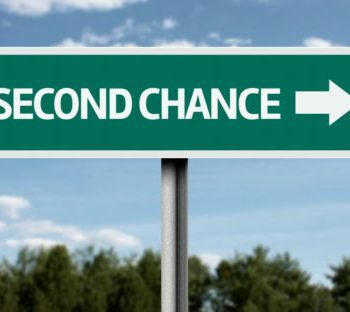 New Jersey Expungement Law - Are You Eligible?